The perfect honeymoon requires just as much attention to detail and expert planning as the perfect wedding. 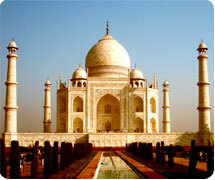 Honeymoon in India with countless romantic getaways, a perfect beginning to new life as a married couples. 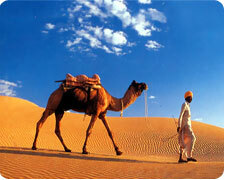 Go on your honeymoon in India to a destination of your choice and make it an experience of a lifetime. Make your honeymoon special with a trip to the hills in the north and northeast. 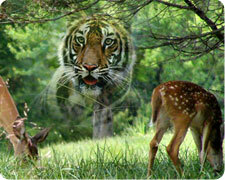 You can even enjoy your honeymoon tours in the beautiful locales of Kashmir or on a luxurious cruise. Go on a holiday in the best honeymoon destinations with cheap vacation packages and cost effective travel deals. 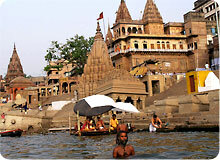 Book resorts in your favourite destinations with a North India Trip package especially carved out for you. North India Trip honeymoons are designed by our regional specialists and supported on the ground by our network of the very finest, most reliable and knowledgeable local guides and representatives. 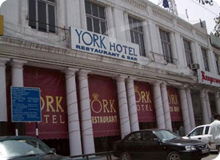 North India Trip is the leading and longest established travel company, and our tour consultants have accumulated unrivaled experience at creating the ultimate escapes, tailored to individual dates, interests, tastes and budget. As all our honeymoons are tailor-made to meet your requirements we do not feature prices online.